Frasha has thrown some major shade at Otile Brown. The singer has come under sharp criticisms ever since he started darting Vera Sidika. Otile Brown has been embroiled in social media wars with fans going HAM on Vera Sidika. 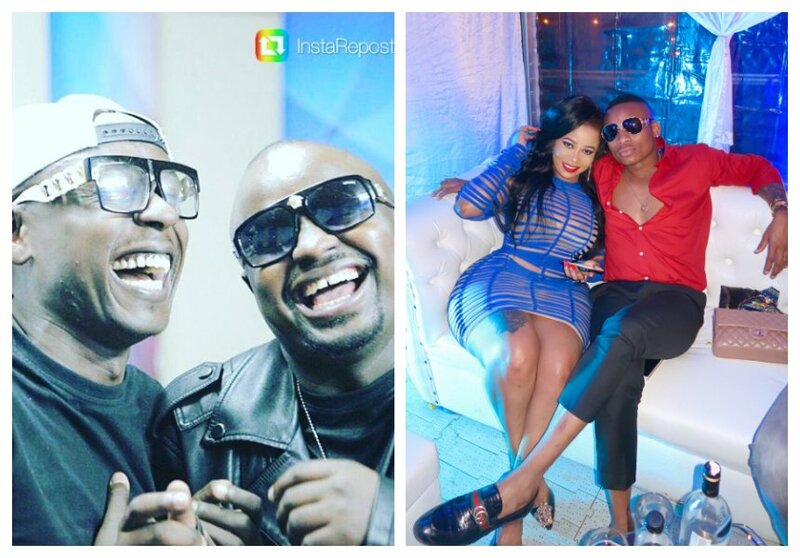 He has been mocked, called names and rebuked since he revealed he was dating Vera. The ‘Chaguo La Moyo’ hit maker however remains unshaken by the criticisms, his love for the bootyful socialite seems to be only getting stronger.